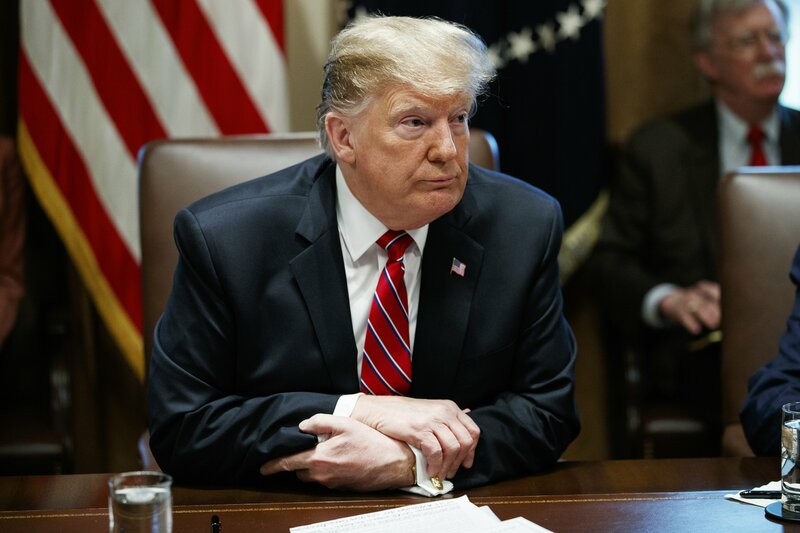 WASHINGTON (AP) — President Donald Trump said Tuesday he’s “unhappy” with a hard-won agreement to prevent a new government shutdown and finance construction of more barriers along the U.S.-Mexico border, but he didn’t say whether or not he would sign the measure. GOP congressional leaders swung behind the proposed deal, selling it as a necessary compromise.”I can’t say I’m happy. I can’t say I’m thrilled,” Trump said during a Cabinet meeting.